Update: I’ve just released the new version, which you can find here, as usual. … Aaaand a third tutorial about replacing the player model with your own custom character. Enjoy! 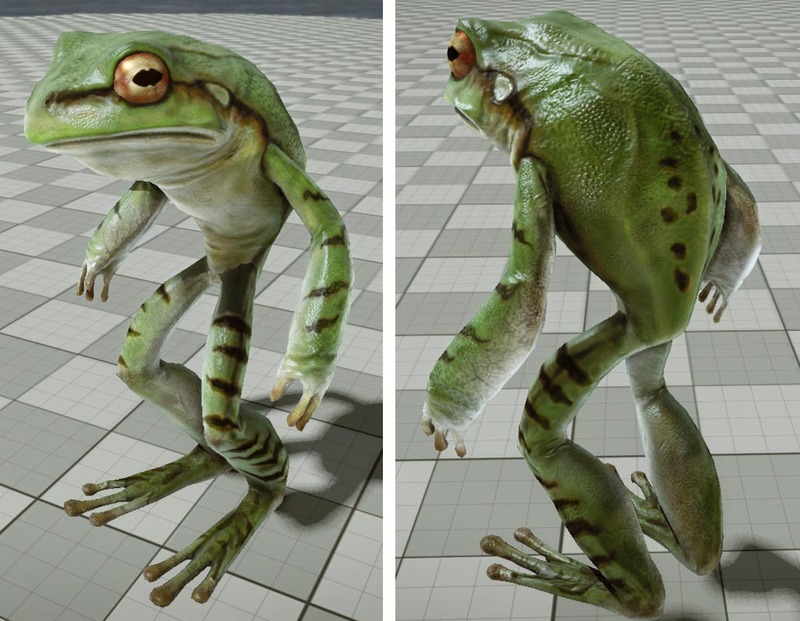 I just created a couple of tutorials about exporting animated characters to the CryEngine 3. 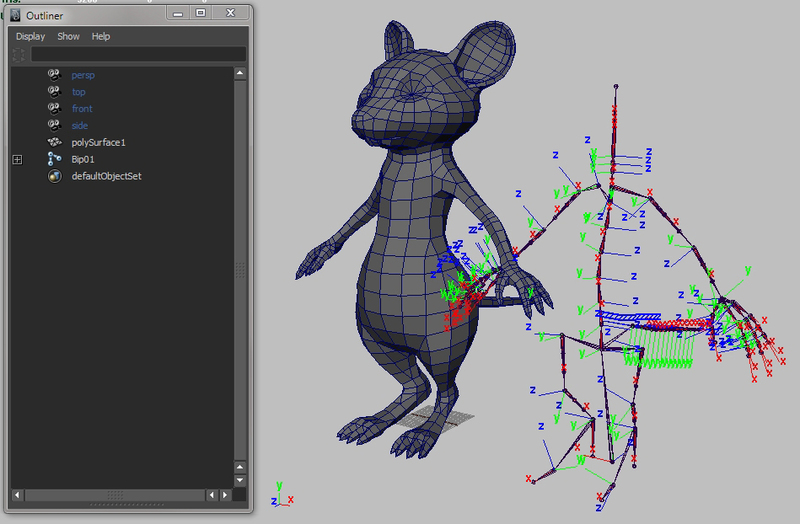 First one is to export a character, second one is to export animations. Photoshop script to quickly mirror a texture!